Emergency services were called to an Ormeau workplace after reports of exposure to a potentially dangerous gas this morning. AT least three workers are being assessed for respiratory complaints after being exposed to an unknown and potentially dangerous gas at an Ormeau workplace this morning. 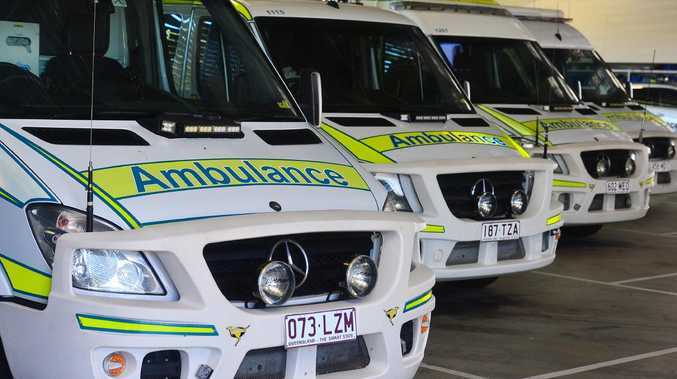 Emergency services, including a critical care ambulance, were called to the workplace on Lahrs Road at 8.01am this morning after reports of a chemical or hazard spill.